Promising merger talks between Beth Israel Deaconess Medical Center, Atrius Health medical groups and the Lahey Health system recently fell through, ending what would have been Beth Israel Deaconess Medical Center’s chance to build a healthcare system throughout the state of Massachusetts that would compete with rival Partners HealthCare System in size and scope. Although the parties shared similar interests, such as creating affordable and more coordinated care, some of the primary points of opposition included leadership. Most hospital mergers and acquisitions involve a single academic medical center, but the proposed merge involved two academic medical centers. Those involved were Howard Grant, former head of Geisinger Health in Pennsylvania, and Kevin Tabb, who has confidently executed several deals and was once a medic in the Israeli army. Another lingering question, which likely impacted the outcome of the talks, was whether the deal made sense financially. The Business Journal noted that Partners has a significant cost structure, which stems from the fact that it is home to two large academic medical centers, each of which have significant medical education and research overhead. 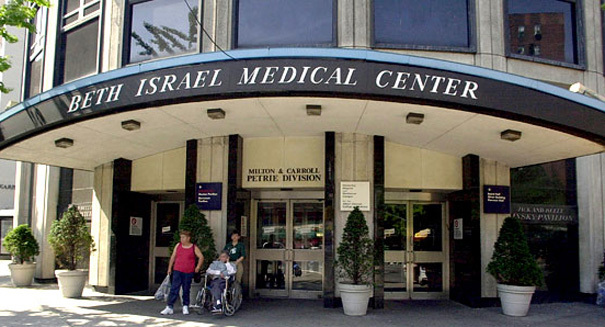 The two smaller systems, including Lahey Hospital and Medical Center and Beth Israel as their own hubs, appear to be better equipped to keep costs lower, the journal states. In the meantime, Beth Israel continues to expand. In January 2014, it overtook Jordan Hospital in Plymouth and renamed it Beth Israel Deaconess Hospital-Plymouth. Another recent sign of expansion includes a deal earlier this month as a joint venture for orthopedics in conjunction with New England Baptist Hospital in Boston.